I do fine art landscape photography for pleasure. 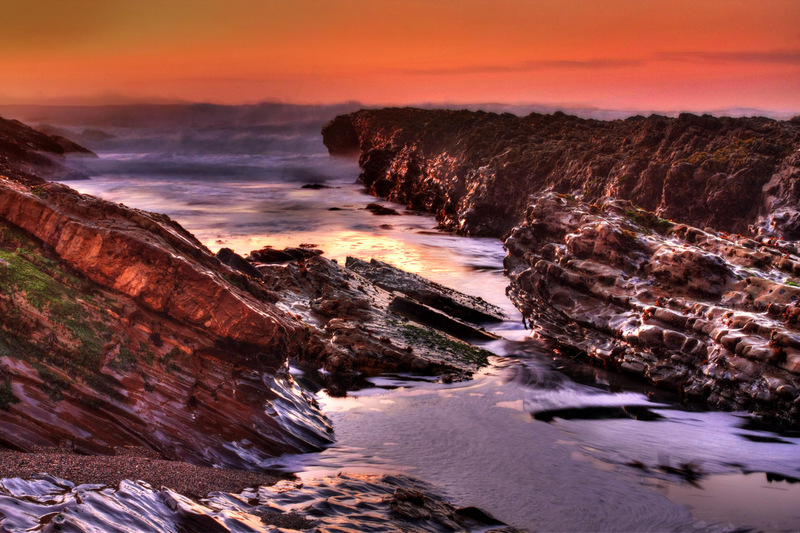 This is from Montana de Oro State Park, one of my favorite places to shoot. My rates are in quarter, half and full day increments, at $300, $500 and $800. A true flat-rate service, photos are licensed to clients for virtually any use associated with marketing or promotion of their business, with no need to negotiate a fee for each use. Most corporate shoots in or around the vicinity of Bakersfield are usually easily handled with quarter or half day shoots. Requests that involve travel more than one hour each way from Bakersfield are usually full day shoots. Wedding photography rates range from $1,800 to $4,000. The variance in fees is related to the amount of time and the number of photographers you wish to have photograph your wedding. There is absolutely no difference in the quality of photography or the care with which your package will be produced associated with the fee differences. JHDPS uses the best labs in the United States to produce your generously-appointed wedding portfolio. Your package includes a set of 4 X 6 inch prints with sloppy borders placed in a leather album; a slide show from your wedding on DVD as well as a movie file to play on your computer or other personal device; a password-protected posting of your wedding photos on the collages.net site for you and your guests to enjoy; 10 custom 8 X 10 or 8 X 12 prints of your choice and a DVD of full resolution images from the shoot for your personal use. That’s right, no having to buy images separately from me! Please note: All weddings require a non-refundable deposit of 50 percent at time of booking, and payment in full no later than 30 days before your wedding date. A custom sports portfolio is $600. This is a flat rate service in which I work for you, and only you. I have produced more than 1,000 custom sports portfolios for my clients in the past 12 years. Your athlete is guaranteed two games of coverage, sometimes more, and all of my 30-plus years of sports photography experience is poured into the product. You will be completely unprepared for the depth, quality and emotion of a JHDPS sports portfolio. There is no product anywhere like it in the world. Service is limited only to commissioned athletes. There is no shooting done on speculation, no individual photo sales and no online photo sales. Your sports portfolio contains a DVD of full resolution images and a photo slide show presented in both a DVD and mp4 file to add to your cell phone or other personal devices. My rates for family journaling vary depending on the type of event and number of people involved, but generally are priced similar to a custom sports portfolio, provided the event lasts four hours or less. So in most cases, a family journaling event will be $500, and the delivered product will be the same as a sports portfolio. These include graduations, family reunions, birthdays and anniversary celebrations. I offer lessons in digital photography, camera setup and operation, beginning videography, Photoshop, Photoshop Elements, Lightroom and basic video editing to small business marketing and public relations departments. Fee is $800 for 10 hours of instruction and up to 12 employees, held at your place of business. I offer instruction in digital photography, camera setup and operation, beginning videography, Photoshop, Photoshop Elements, Lightroom and basic video editing to individuals and small groups. Fee is $40 per hour for one person, and $10 per hour per additional person, up to four persons. Groups are limited to four persons. Lessons are offered in your home or a mutually agreeable meeting location. First lesson is a minimum two hours, all lessons afterward may be booked in one hour increments. Thanks, Debbie. I do give private lessons. I’ll friend you on Facebook.